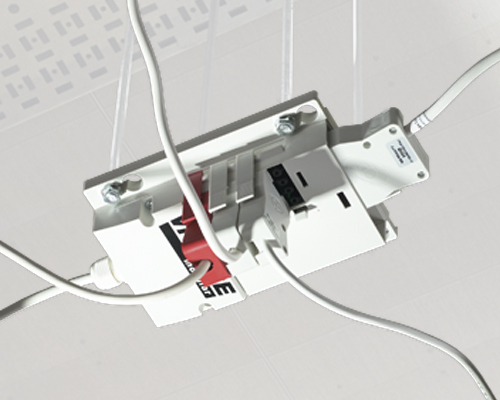 Save money and time with Lighting Connection Systems that are specifically designed for fast and accurate installation. 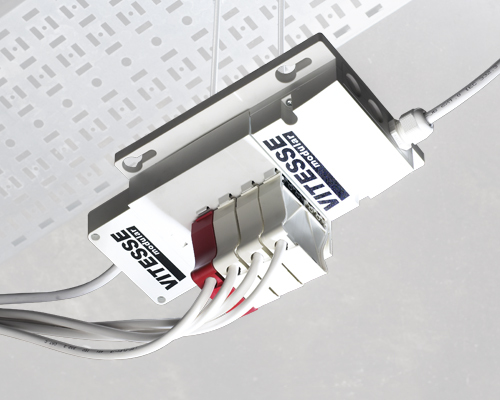 Vitesse Modular™ represents the culmination of years of research into how lighting connection systems are wired and installed. Packed with innovative features, Vitesse Modular™ is a cost effective method of providing power and control for lighting installations in industrial, commercial and retail buildings. Vitesse Modular™ is a state-of-the-art lighting distribution system that can be used in a variety of applications, its modular design can be easily adapted for layout changes, future connectivity and control requirements. It is available in either switching or dimming variants. 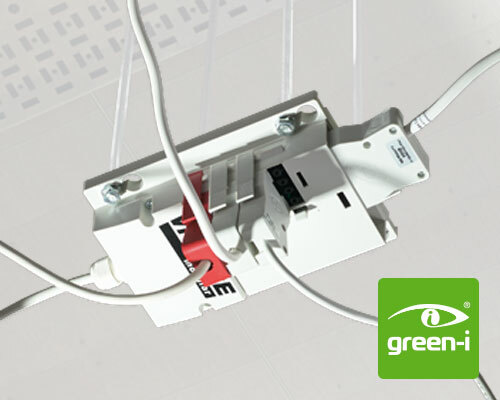 Plug in presence detectors, control devices and its modular construction make it a very simple system to install. The reduced number of parts means that the stockholding of product is greatly reduced for the installer and wholesaler alike.